You can easily implement VideoChatGuru in different kind of applications. In just few lines of code and a couple of minutes, you can have your video chat up and running. It is also easy ICE (Interactive Connectivity Establishment) server configuration, which makes thing easier for you. VideoChatGuru is an open source library available under a standard licence. Everyone can access and leverage it in their applications and take video chatting to the next level. On top of that, you can have full control over what's in the app as there is no default external integration unless you decide to use one. WebRTC allows you to create real-time communications through the collection of APIs available on many platforms and does an amazing job while establishing peer to peer connection through a significant reduction of delays that could occur. 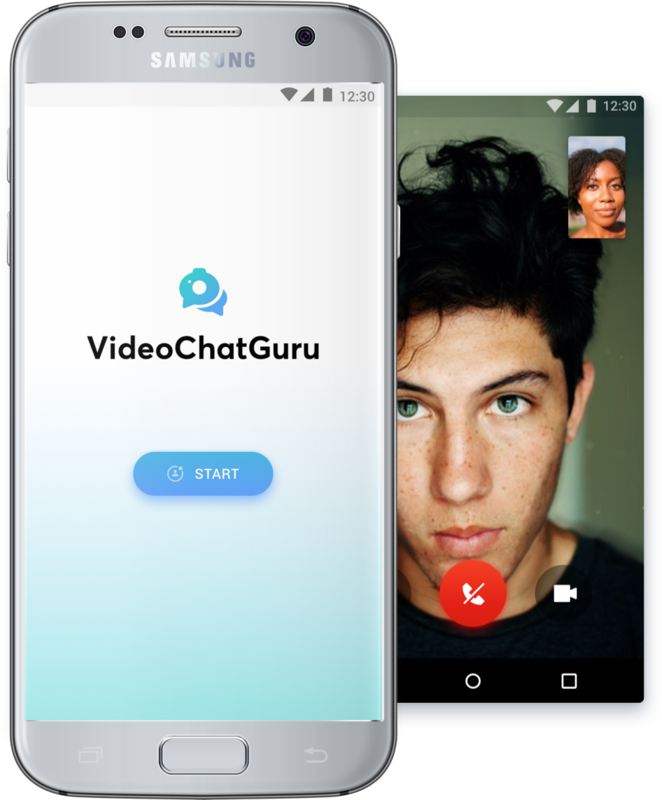 Our library wraps up android implementation for video chat, which makes things easier and provides you with default setup that should just work out of the box. You still have access to many parameters that you might want to change to fit your needs. Chat&Roll is a showcase application powered by VideoChatGuru. It allows chatting with a random stranger. In this case, signalling is done through Firebase, which enables tracking and learning how the signalling works while checking the database state.